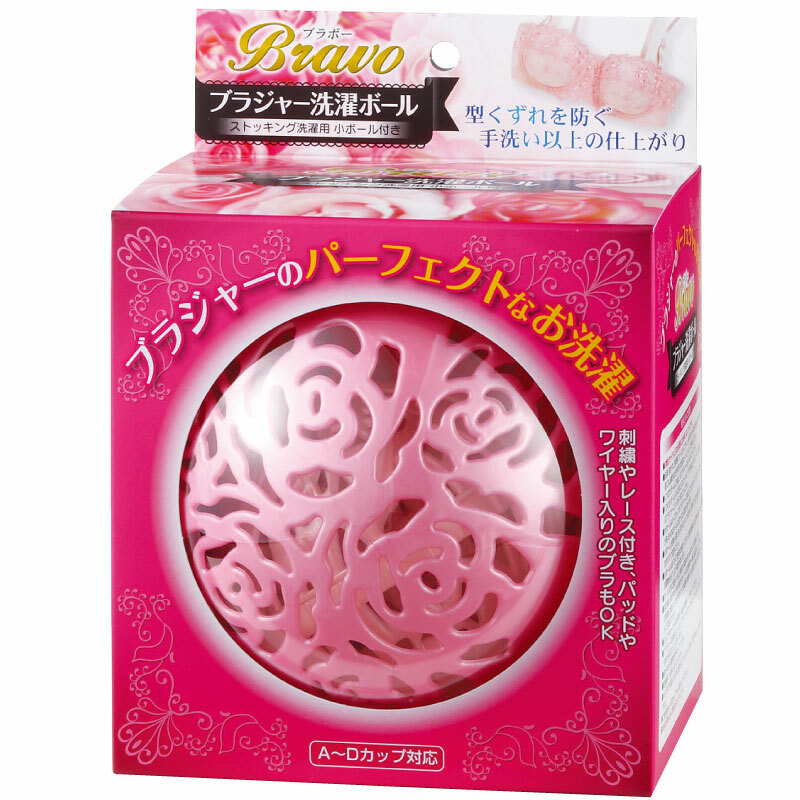 Bravo protects bra from rough and tumble of washing machine and prevents from losing its shape. You can wash any kinds of bra such as wired, embroidered, laced and frilled. With a small inner ball, you can wash other things like pantyhose, lingerie and bra pads along with a bra.